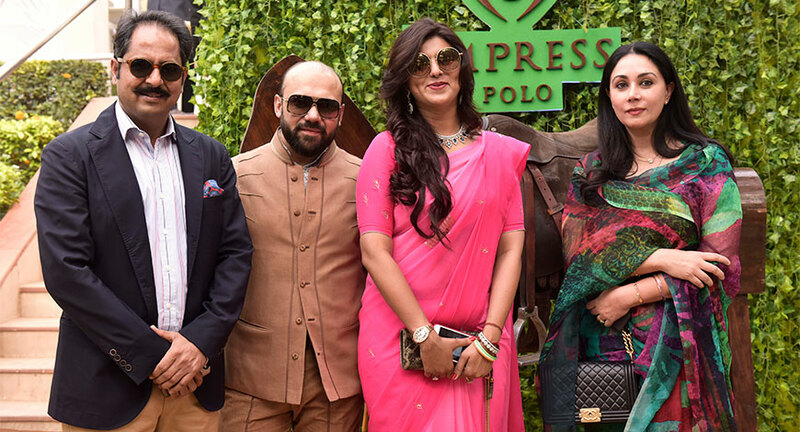 Empress Polo has taken upon itself to bring Polo, the sport of the elitist, to the masses whilst retaining it's inherent luxe factor. 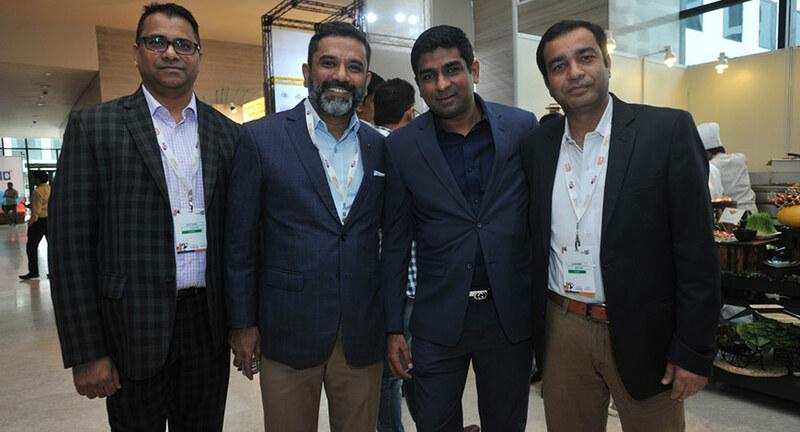 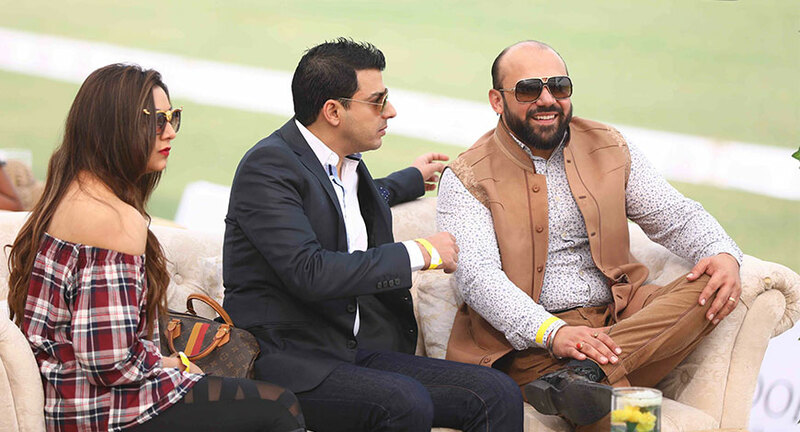 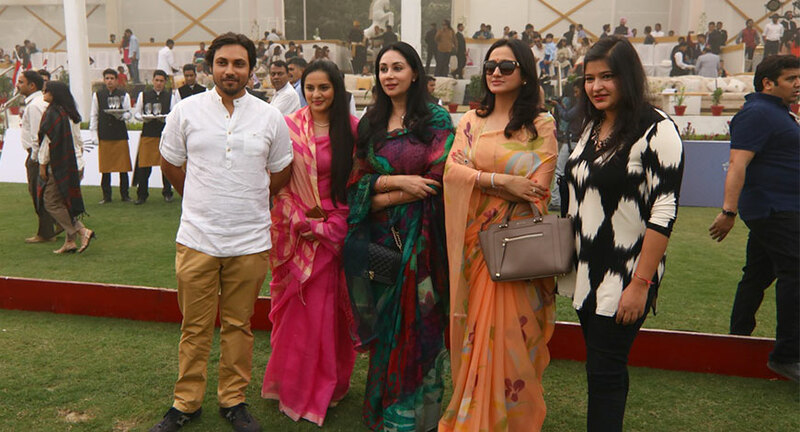 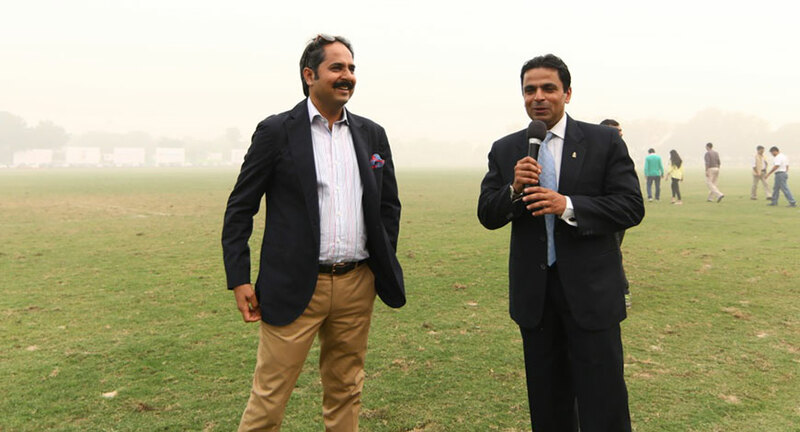 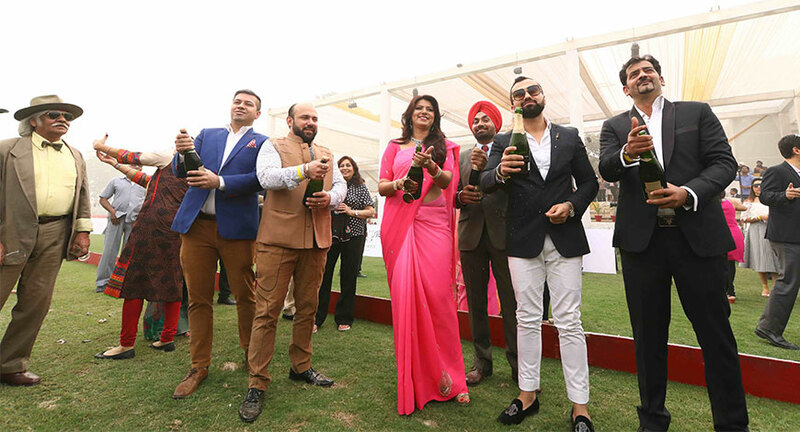 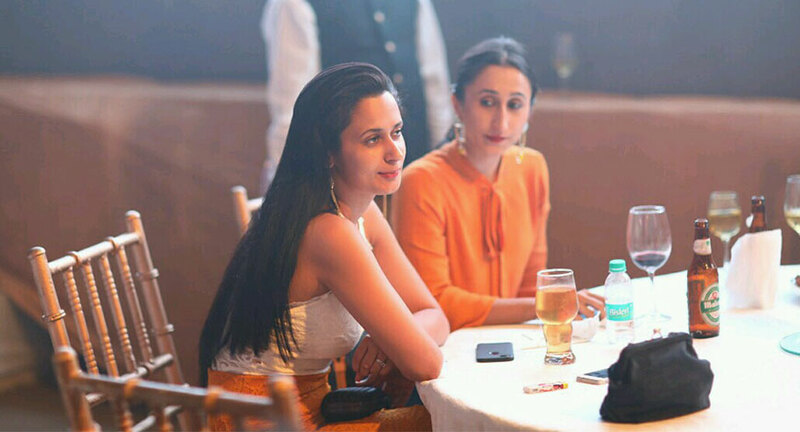 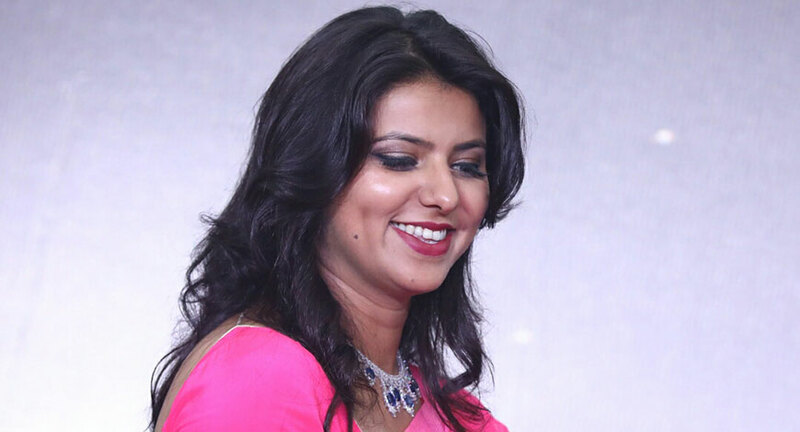 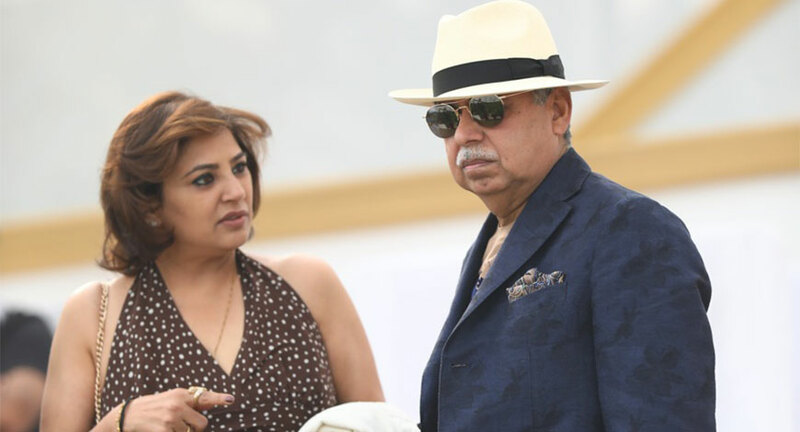 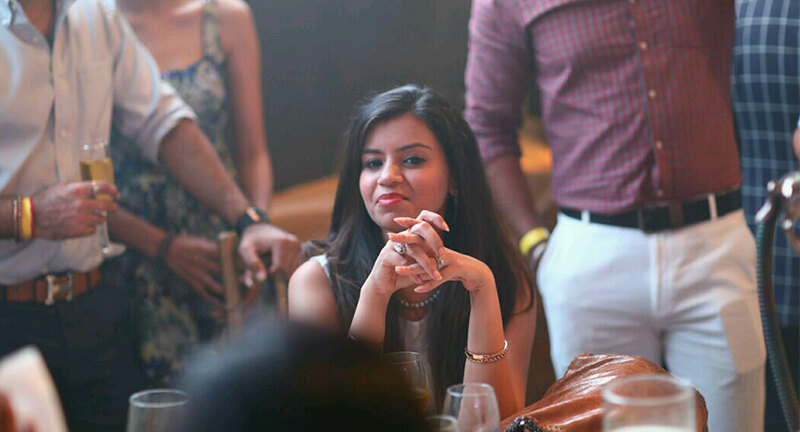 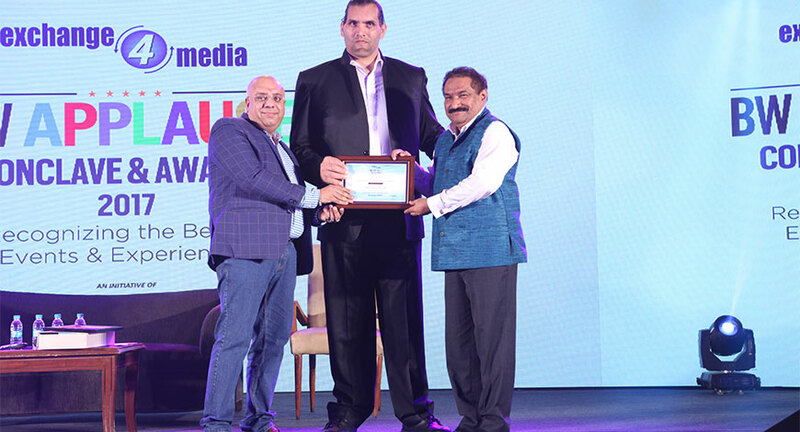 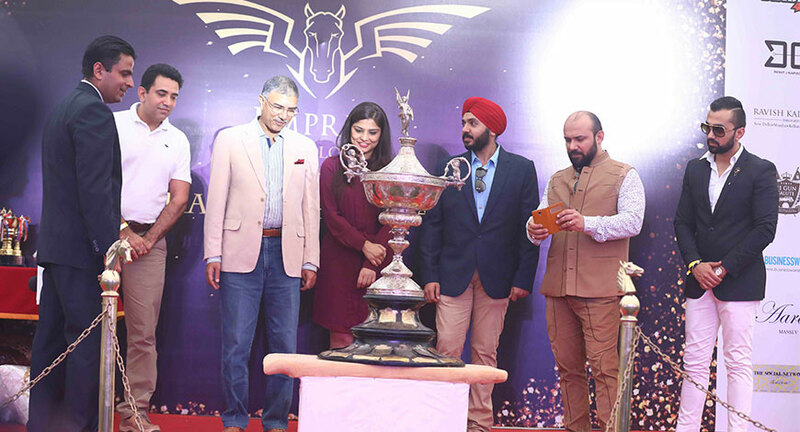 In the second edition of Maharaja Sir Pratap Cup, Soniya Singh of Empress Polo joined hands with Nimit Mehta of R2S Events and brought onboard media powerhouse BW Businessworld, to approach the event with a troika of strategy, vigor and opulence. 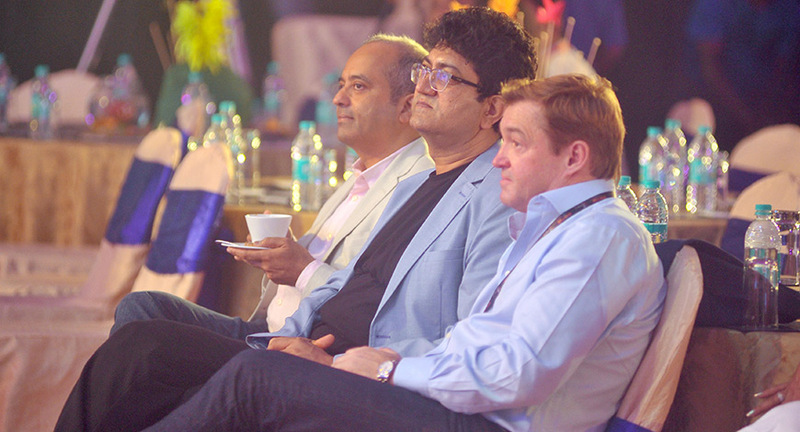 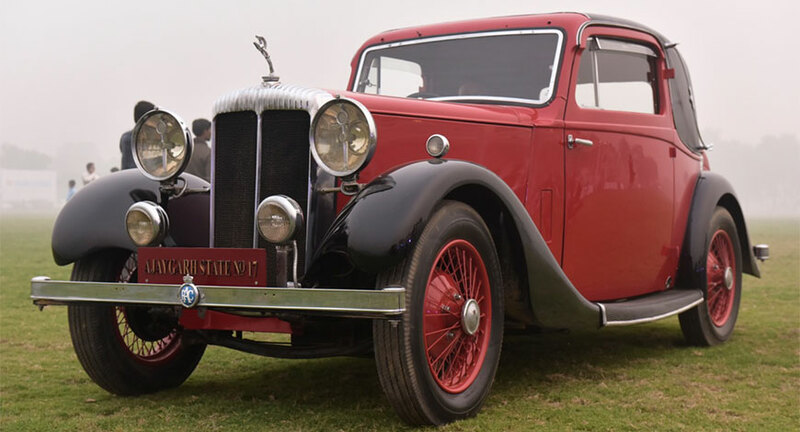 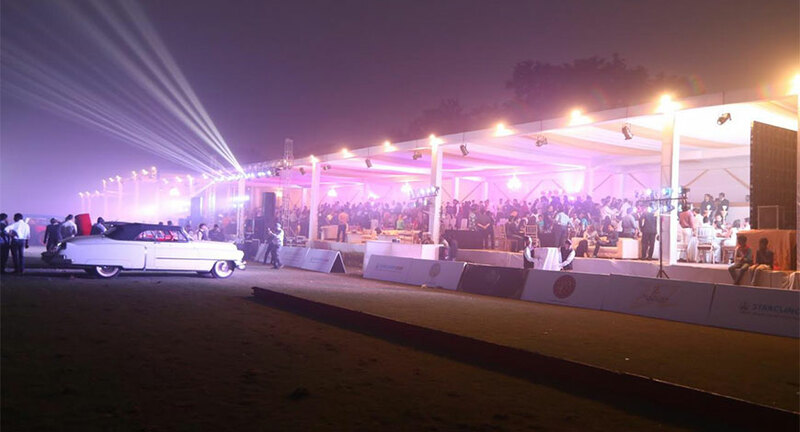 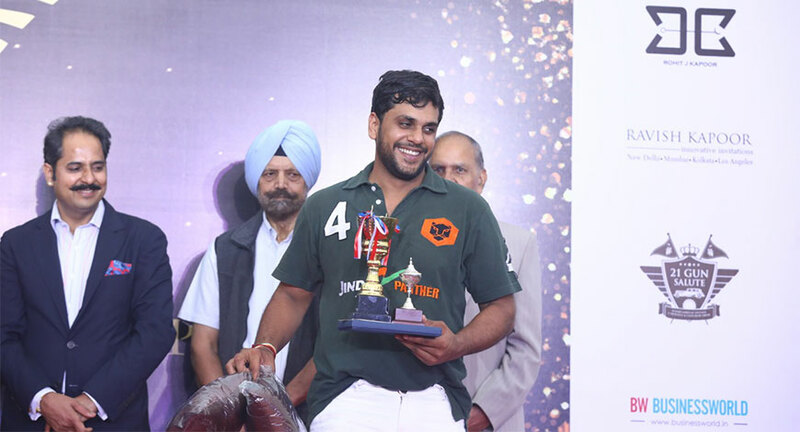 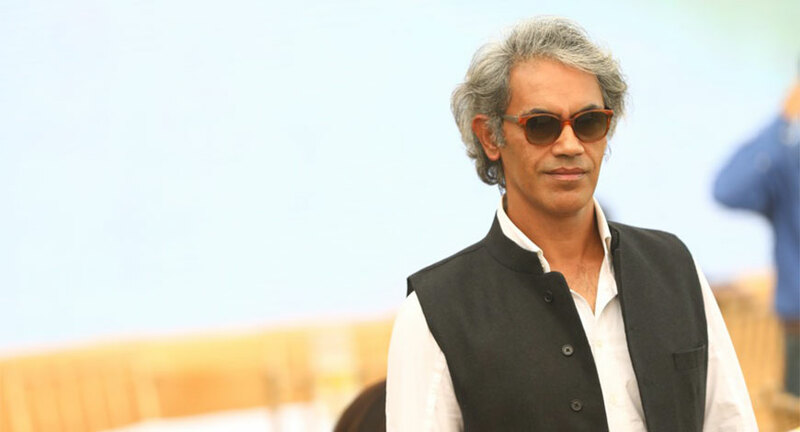 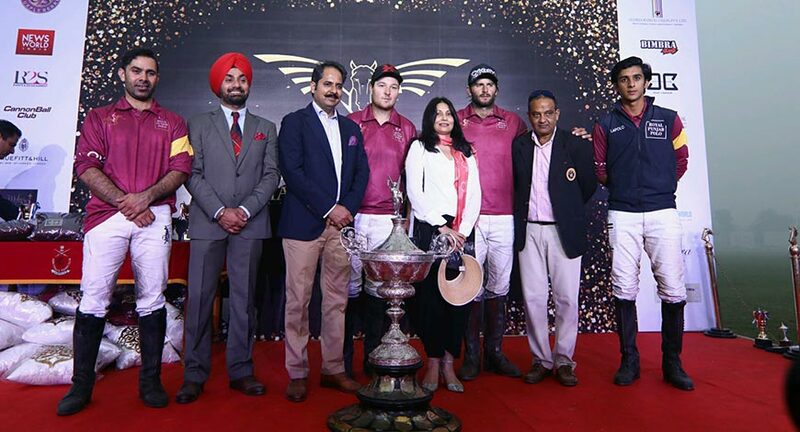 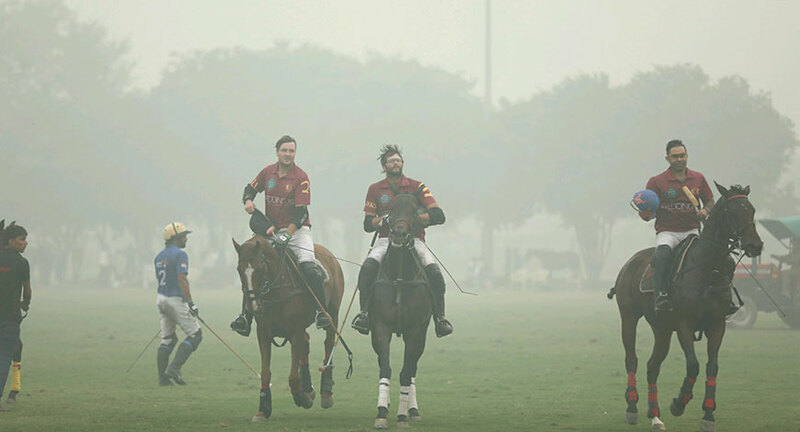 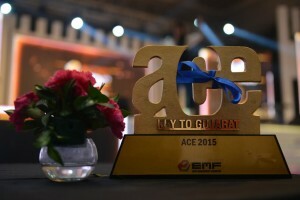 The event held on 6 November at Jaipur Polo Grounds in New Delhi was received as among the most luxurious platforms for the sport in over two decades. 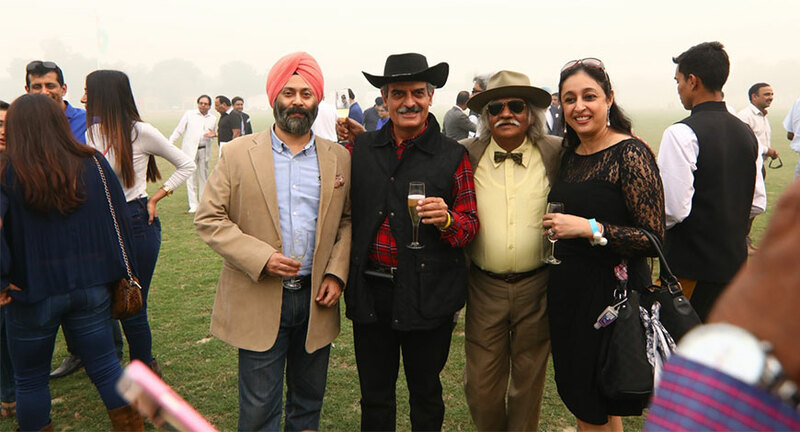 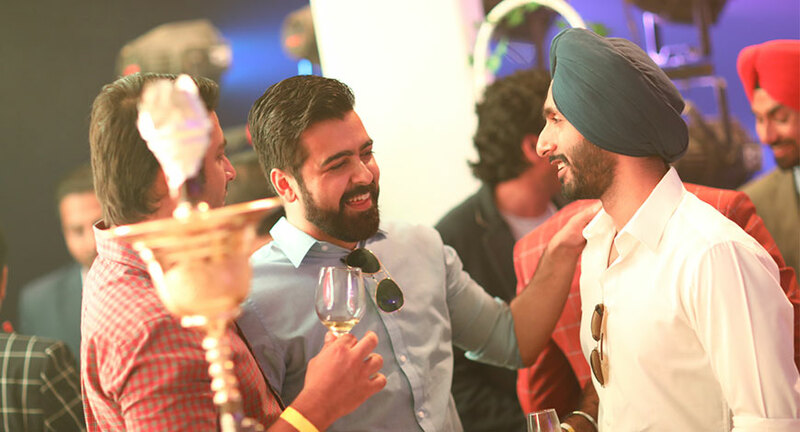 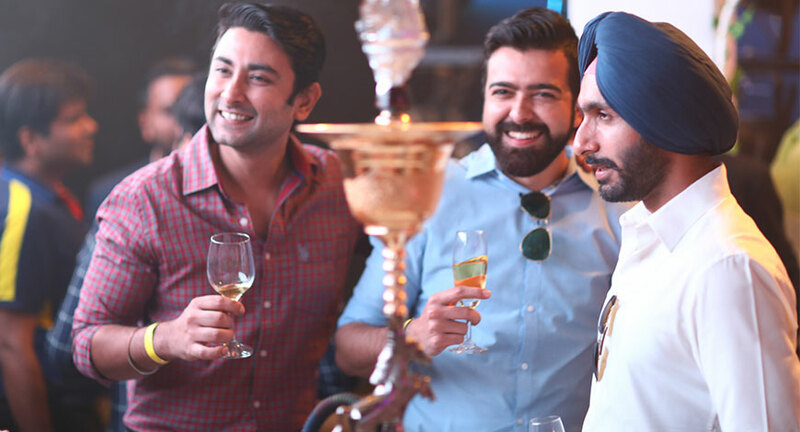 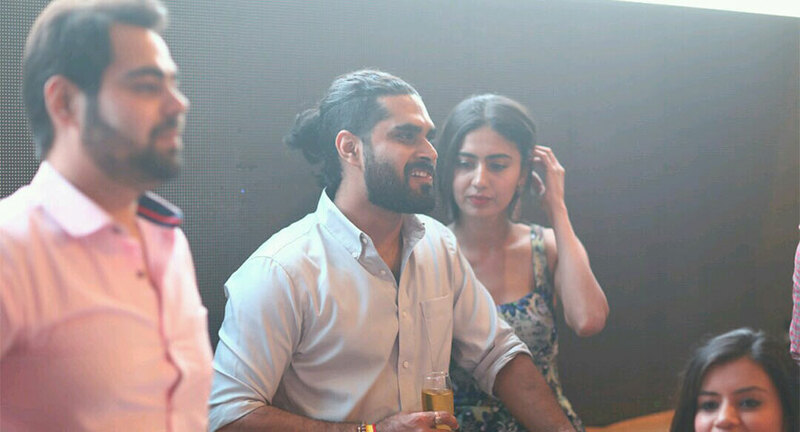 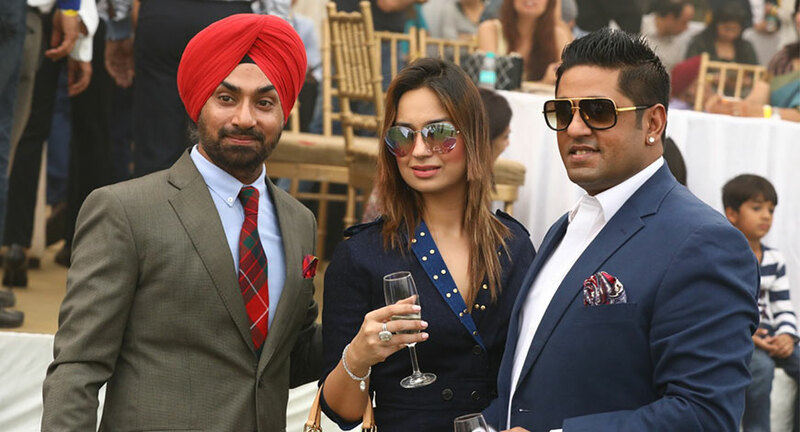 Seen in attendance was the glitterati of New Delhi over an extravagant experiential do featuring a fundraiser exhibition, 21 gun salute, a lavish spread and top-notch entertainment. 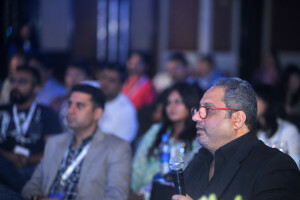 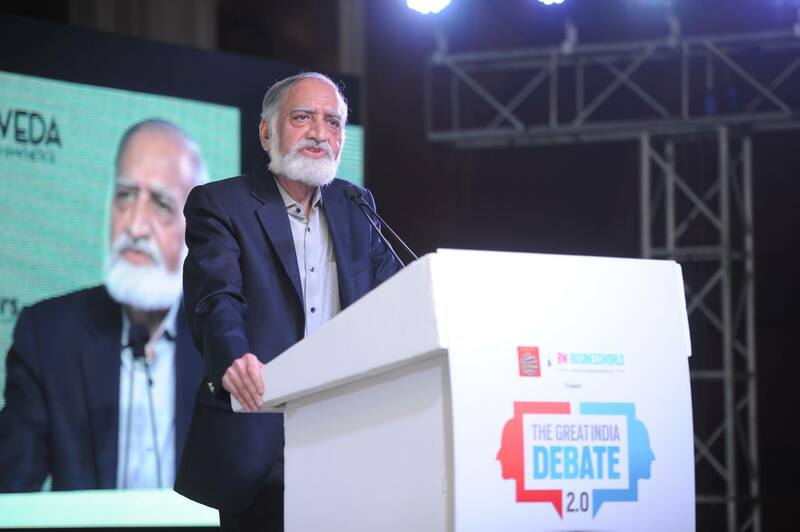 Co-partner and curator of the event, Nimit Mehta exclaimed "The success of this edition has only emboldened us. 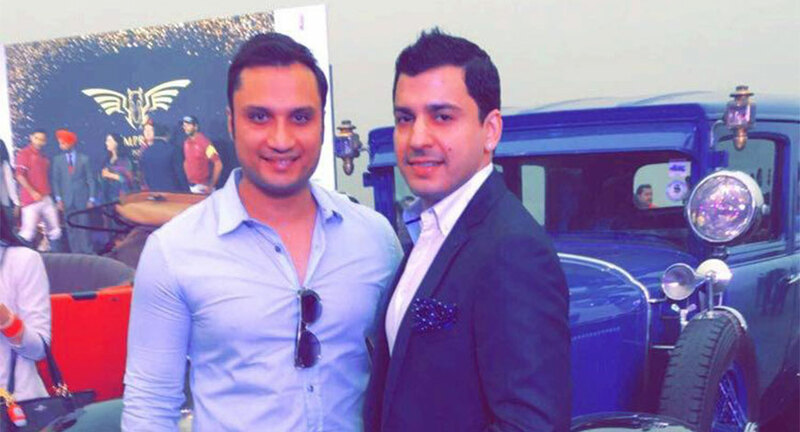 We are here to change the game".